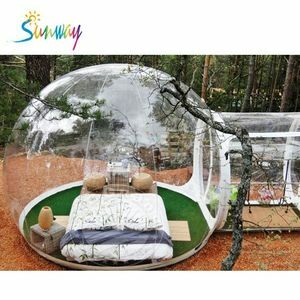 Shaoxing City Shangyu Hongxing Umbrella Tour Products Co., Ltd.
Shenzhen Xuancai Balloon Co., Ltd.
Guangzhou Dreamway Trade Co., Ltd.
5. All these designs are made in constant air blown style with blower working all the time. We will make/release shipment and send you shipping documents upon receipt of the rest payment. We will take pictures or videos for confirmation before shipment. 3) different color, different price9 Answer: if normal color, the same price. Even the same printing, different printing size, different price. 5)what is power consumption9 Answer: depends on the power of blower. Customized inflatable horse for event Detail about inflatable horse Item type Inflatable horse Warranty 3 years Material Plato pvc Logo Customized for free Size customized Color As the picture or customized Blower Sufficient certified blower(CE/UL) will be affiliated, with suitable plugs for different countries Certification CE/UL/EN71/EN14960/SGS Package Air bag inside,High strength PVC storage bag outside, Special packing demand is acceptable Shipping By sea/air/express Finished product of inflatable horse Similar product we made Packaging & Shipping Package&Shipping &gt;Package Informations: Air bag &repair kits inside, High strength PVC storage bag outside, Blower in carton, Special packing demand is acceptable 1. FedEx/DHL/UPS/EMS , Door-to-Door; 2. By Air or by Sea if large Dimension , Airport/ Port receiving; 3. Customers specifying freight forwarders or negotiable shipping methods! 4. 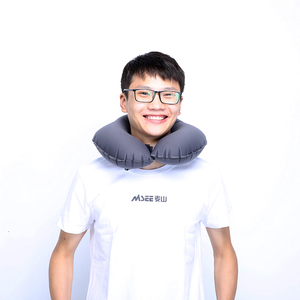 Delivery Time: 3~5 working days if have in stock; 7-10 days if start the order. Payment Payment: T/T, Western Union, MoneyGram, PayPal; 40% deposits; 60% balance before delivery. 3. 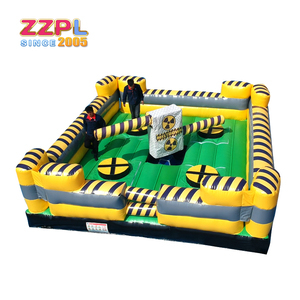 To be used as image display: the inflatable cover with your logo or slogan can bring you much unexpected effect. 4. Blowers:CE or UL blower,we will inflate the inflatables after it finished with blower to ensure the inflatables are inflated enough. 5. 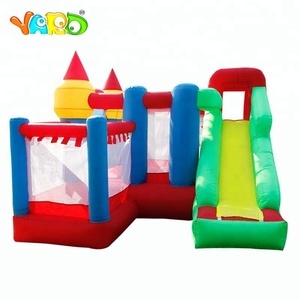 How can you guarantee the quality9 Every piece of inflatable product will be inspected strictly before shipping. 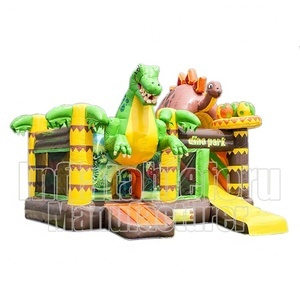 Guangzhou Xixi Toys Co., Ltd.
Alibaba.com offers 36,082 large inflatable products. About 32% of these are advertising inflatables, 14% are inflatable bouncer, and 9% are water play equipment. 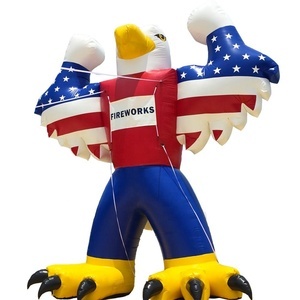 A wide variety of large inflatable options are available to you, such as tent, arch, and balloon. You can also choose from free samples, paid samples. 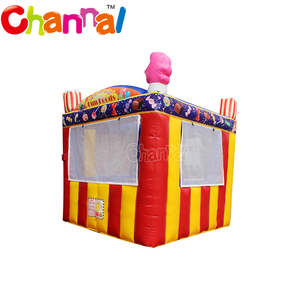 There are 36,043 large inflatable suppliers, mainly located in Asia. 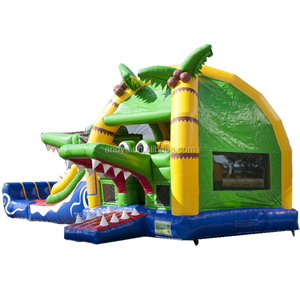 The top supplying countries are China (Mainland), India, and Taiwan, which supply 99%, 1%, and 1% of large inflatable respectively. 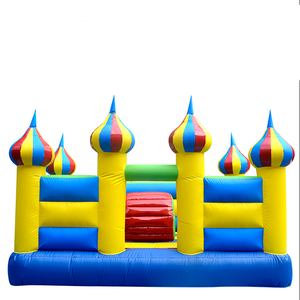 Large inflatable products are most popular in North America, Western Europe, and Eastern Europe. You can ensure product safety by selecting from certified suppliers, including 3,895 with Other, 2,811 with ISO9001, and 592 with BSCI certification.